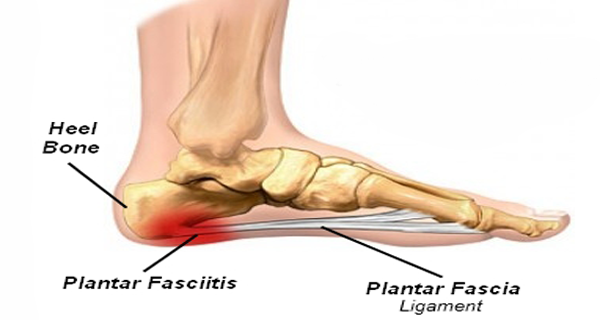 Plantar fasciitis is common in runners, as well as those who spend extended periods of time on their feet. It is also common in people who are overweight and people who wear shoes or boots without proper arch support. However, the disease may happen to anyone. In most cases, plantar fasciitis causes stabbing pains in the bottom of the foot, usually near the inside part of the heel. These symptoms can present when taking your first steps of the day or after sitting for an extended period. Stiffness and pain after sleeping or resting, may come and go throughout the day. Sometimes activity improves the pain. Pain when standing for extended periods. Pain while running or during exercise; pain after a cool-down period is also common. Physical therapy for plantar fasciitis includes a variety of exercises designed to stretch the plantar fascia, Achilles tendon and to strengthen muscles in the foot and lower leg. The goal of physical therapy is to increase strength and flexibility in the foot, ankle and heel to increase stability. Also, a good physical therapist will address any associated hip or knee dysfunction. In many cases, splinting and taping will be used in conjunction with physical therapy. Splints and taping are done to stretch the calf and the arch of the foot, holding the plantar fascia and tendons in a stretched position. Often times, your doctor will recommend that splints be used overnight. Taping provides support during activity. There are many types of orthotics available to treat plantar fasciitis available. Your doctor may prescribe a heel cup, orthotic insert or cushion to help support your foot and distribute pressure more evenly. Structural orthotics, like have been shown to work better than simple cushions. 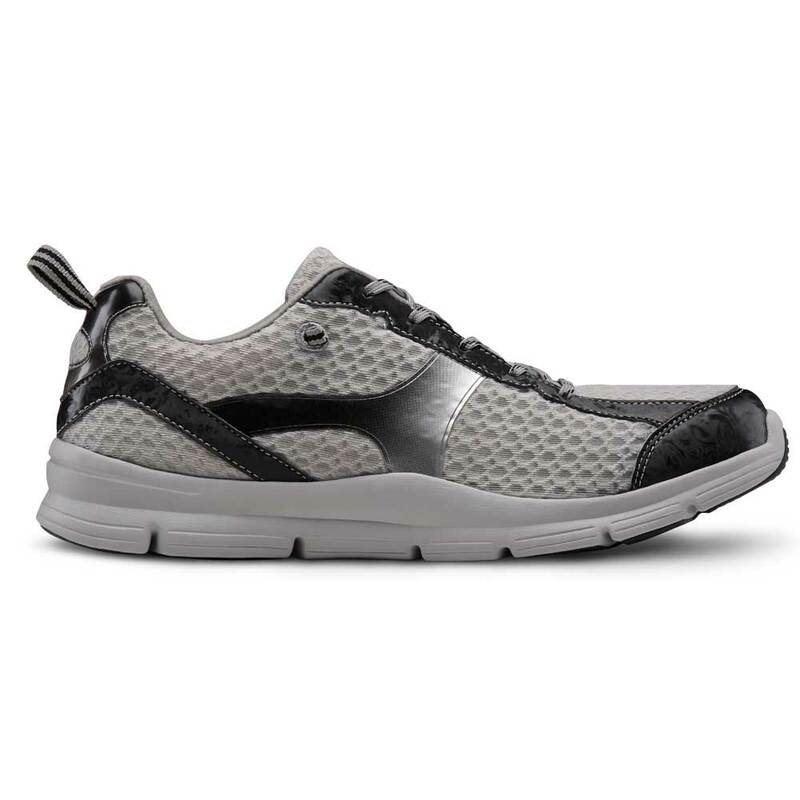 Innovate Comfort Shoes sells several different types of shoe that will help relieve the pain of plantar fasciitis. Look for a shoe with a double depth insert so that you can customize your cushion and support to your own foot. This type of customization is essential for dealing with the heel pain of plantar fasciitis. Last but not least: a good plantar fasciitis shoe is supposed to keep you pain-free – even at the end of the day. If you’re suffering from the pain of plantar fasciitis, give us a call. We’re happy to match the right shoe with your lifestyle and foot needs. We’re experts at helping you to find the perfect fit.